Let Emplosure take care of your workplace! The A Firm are proudly affiliated with Emplosure, who can offer our clients great benefits! Whilst you are busy running your business, how protected is it from a workplace claim? Navigating workplace regulations can be confusing. Employsure works directly with employers to ensure they stay on top of rapidly changing legislation. 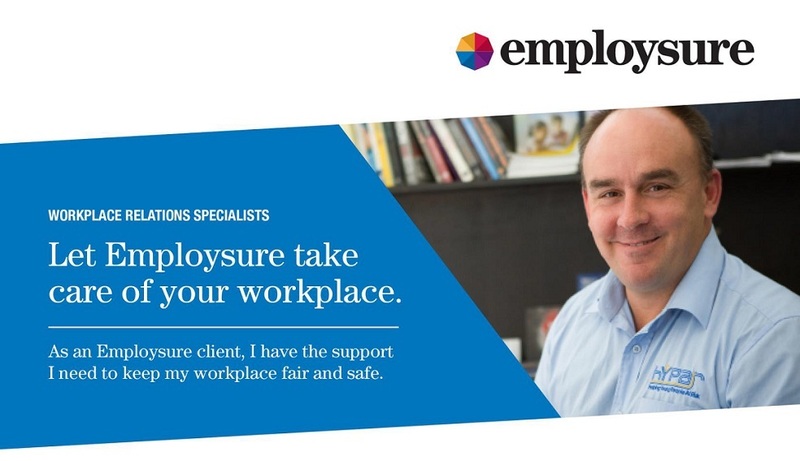 Whether it be dealing with a difficult employee, facing a tribunal claim or reviewing workplace health and safety, our clients can rest assured Employsure have them covered. Unlimited access to Employsure’s advice line 24/7, 365 days a year. Free verbal workplace relations advice! Our clients are eligible to receive free worplace relations advice. Gain clarity around employee absenteeism, leave, redundancy, dismissal and much more!